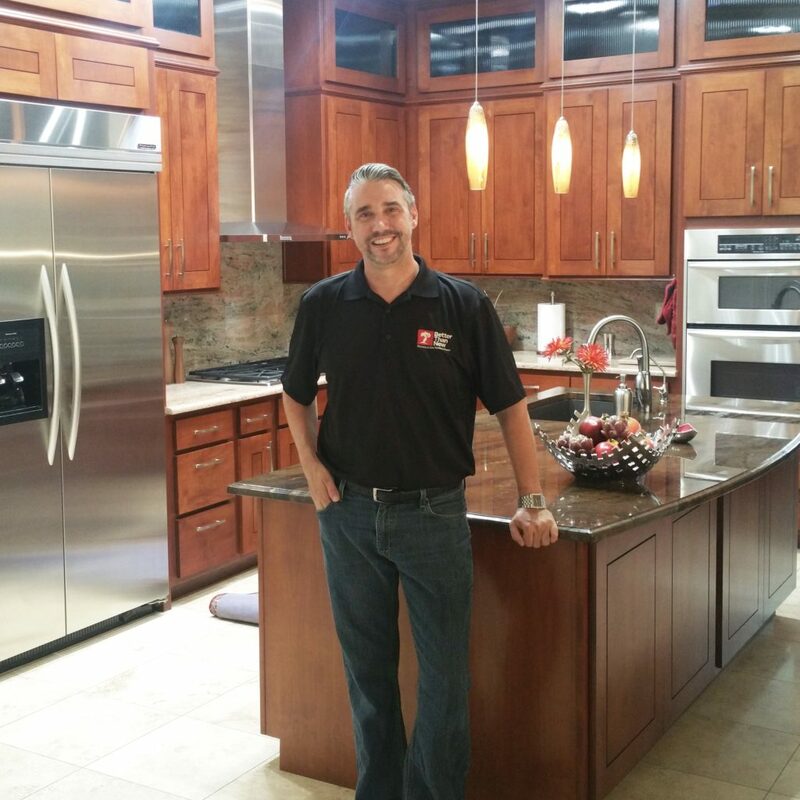 Better Than New Kitchens was formed in 1998 by Dan Oldejans in a 900 square foot apartment. It began with a few hundred dollars, a briefcase, and a couple of hand tools. 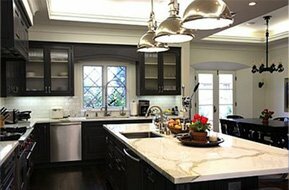 Since that time, Better Than New has grown to be a full service refacing, refinishing and custom shop. Our client list includes such retailers as Ethan Allen, Copenhagen Imports, Robb & Stucky, Ladlows, as well as hundreds of top designers. 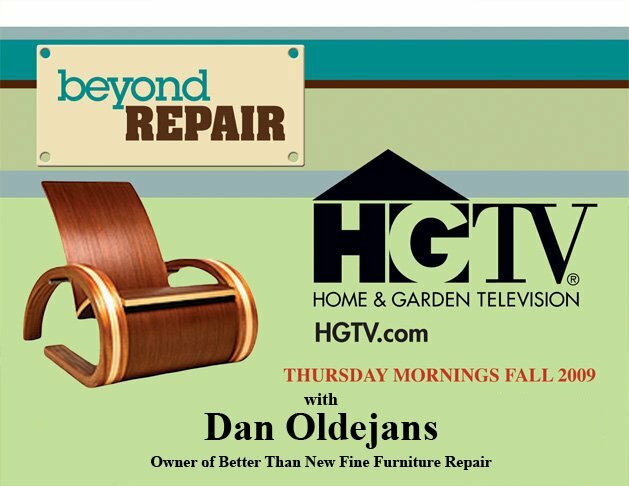 We have hosted our own TV show on HGTV, “Beyond Repair,” which was based on our sister company Better Than New Fine Furniture Repair, and have had front page Arizona newspaper coverage. We set ourselves apart from others through our strong arts background and unique approach to furniture and cabinetry. We use a huge network of colleges and professionals to find new and creative techniques to achieve our unsurpassed results. Our motto “is do it right the first time” and “the devil is in the details”. We truly love people and the process of working together with the customer as a team to achieve the best possible results. Never finished learning, we believe that the journey is as important as the finished product. Articles written for DIY Network below. Flyer for TV series; “Beyond Repair” below.